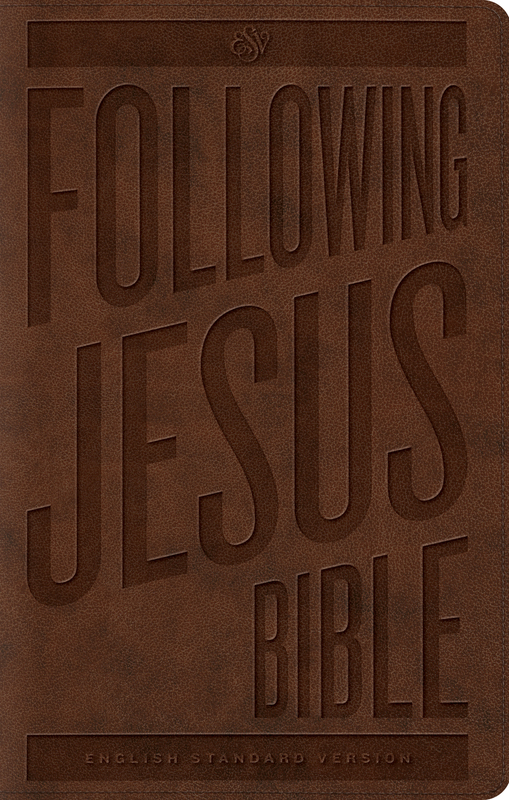 The ESV Following Jesus Bible is full of outstanding content designed to help children understand and enjoy the Bible. Designed for children ages 8–12 as they transition from a beginner’s Bible, nearly every other page features a box answering the who, what, where, when, or why of a particular text. 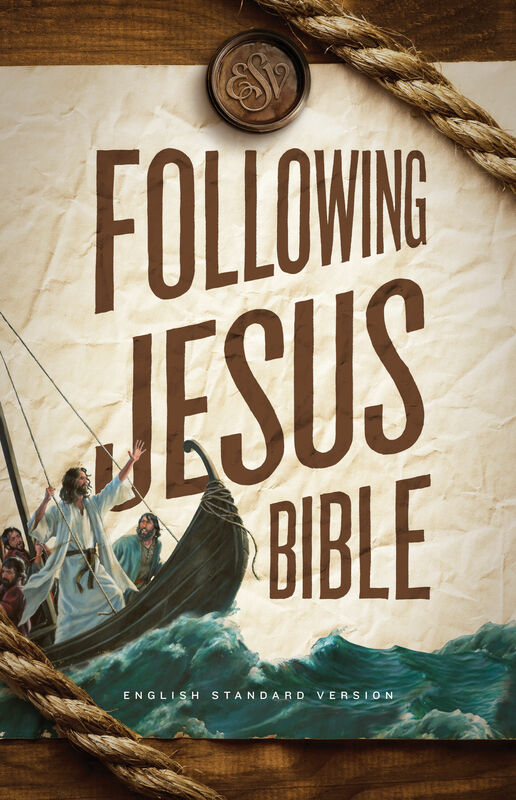 “Seeing Jesus” sections explain how certain Bible passages point to Christ and “Following Jesus” sections connect the Bible with the hearts and lives of young readers.